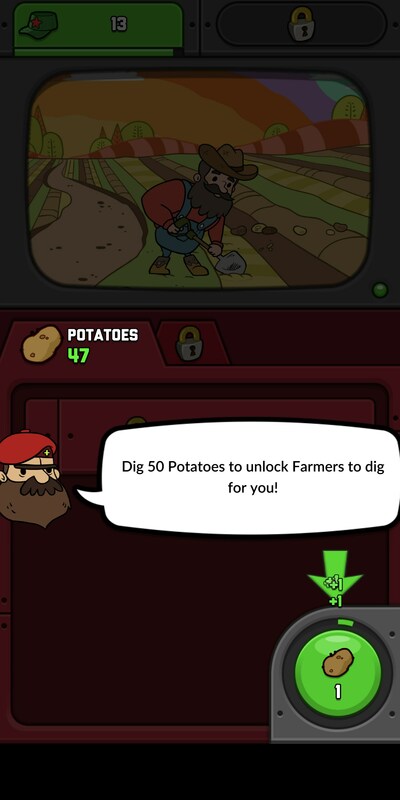 AdVenture Communist – Games for Android 2018 – Free download. 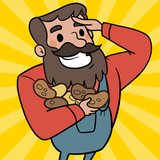 AdVenture Communist – Become the next Adventure Communist. 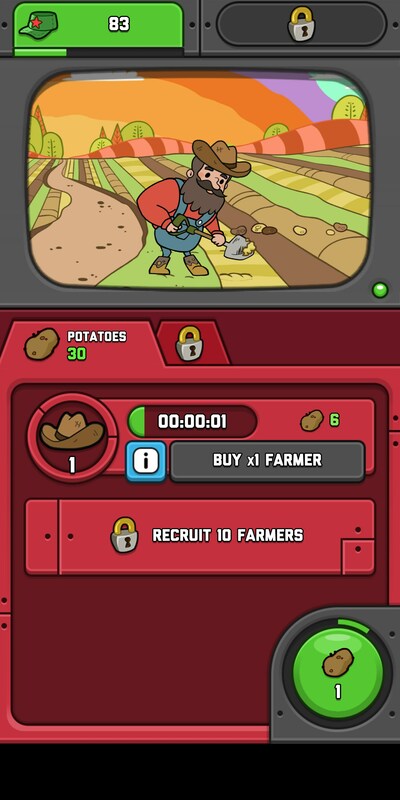 If you’re anything like me, you’re probably always looking for the next big idle game that’s going to hit just around the corner. 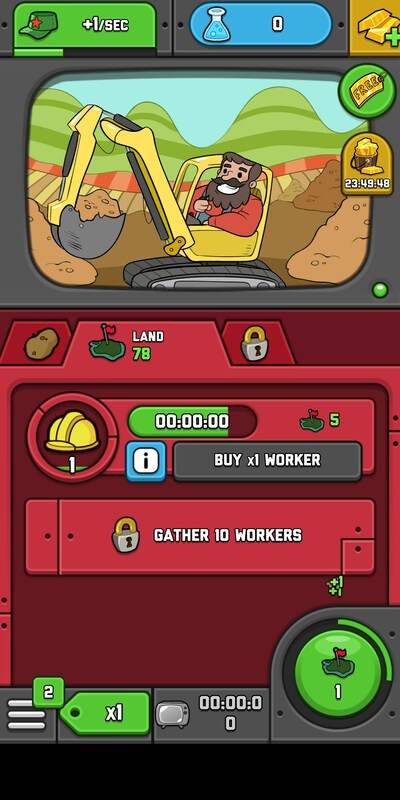 Well, unless you’ve been sleeping under a rock, you might have already found it in Adventure Communist for Android, developed by the same guys that brought you Adventure Capitalist. 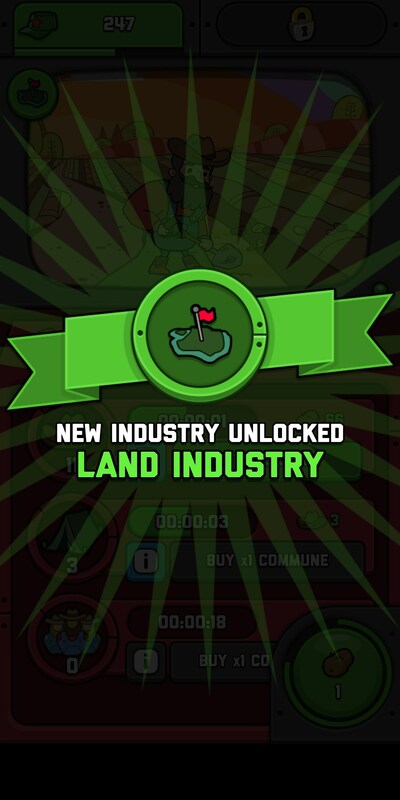 If you’ve ever played Adventure Capitalist then you’ll have some idea of what to expect with this game, but the newest offer builds upon everything the previous game did and offers more. At the core of the game, you’re doing everything you can to build up the world’s greatest communist empire. To do that, you’ll need to incorporate a good balance of resources in order to accomplish this goal. 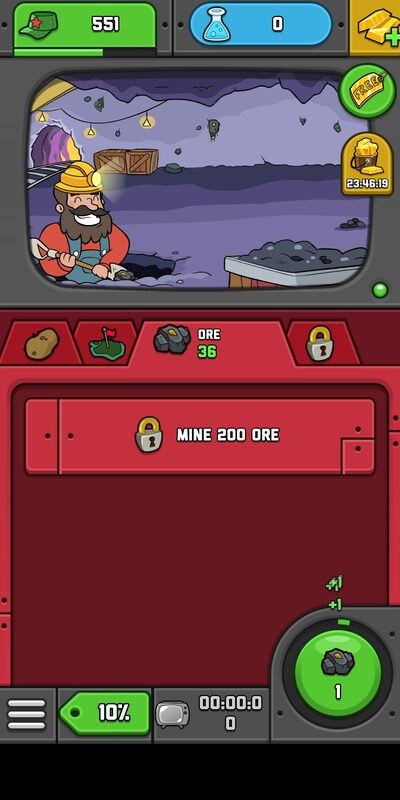 Of course, the game also lets you reset so you have the opportunity to build up a bigger and better empire faster by using a time traveling machine that allows you to carry over some scientific discoveries you made and allows you to carry over some extra earning potential in the next round. 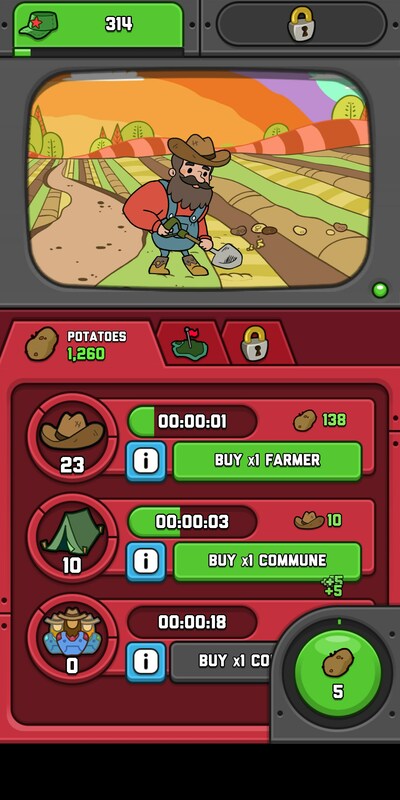 The game’s science is what really separates this game from other idle games because there are very few power-ups that are objectively the best. Everything does something slightly different, which takes away from something else. So you really have to choose what you want based on what your current goals are. 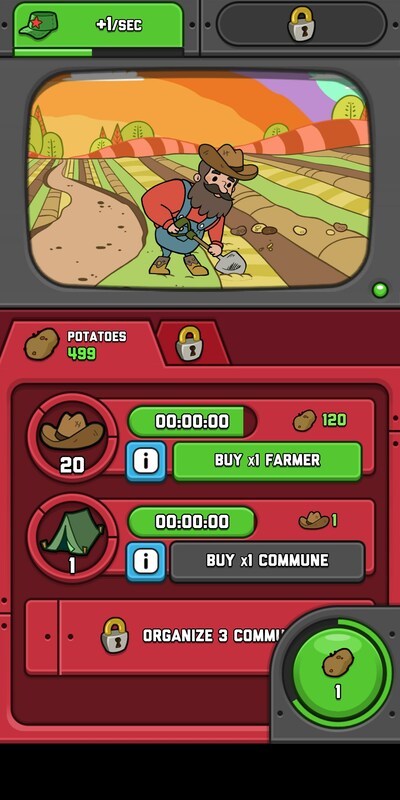 Overall, Adventure Communist is a really great idle game that is definitely more than worth your time. It builds upon everything its predecessor does but adds on a lot of new features that really makes the game more interesting in the long run.